I wonder what’s up with the “Juice” since 1977? I bet there are few pictures missing from this picture biography of O.J.’s life. I wonder if today’s kids remember that he was a football player? Biography is tough nut for me. I personally object to anyone getting a biography before age of 50 since they really have a lot more life left! (Since I am pushing 50 myself, I might change that to 60.) Case in point, our friend O.J. Think he has had a few life changes since 1977? 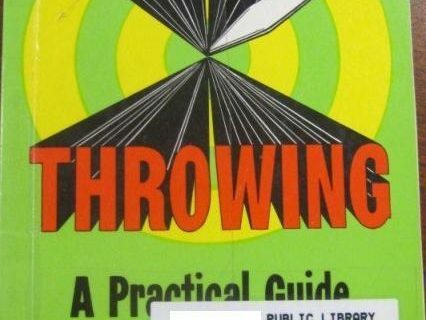 I would love to hear from youth librarians about this one! You mean O.J. had a life before the murder of his wife?!? I grew up in the late 80s and 90s and really don’t remember much about OJ beyond the trial. But I do think it is important to have biographies on people under 50! They may still have life to live and accomplish more and then new biographies should be written or at least updated. But often times teens and kids are required to do a book report or even short research report on a person of their choice. Most kids and teens I know would rather read and write about a current media or sports sensation then say a dead president or even an old president that they haven’t heard much about in their lifetime! 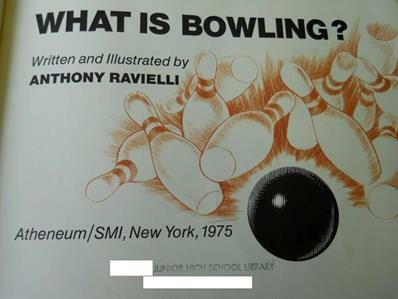 This book doesn’t even encapsulate his role in the Naked Gun movies. Outdated bios of O.J. 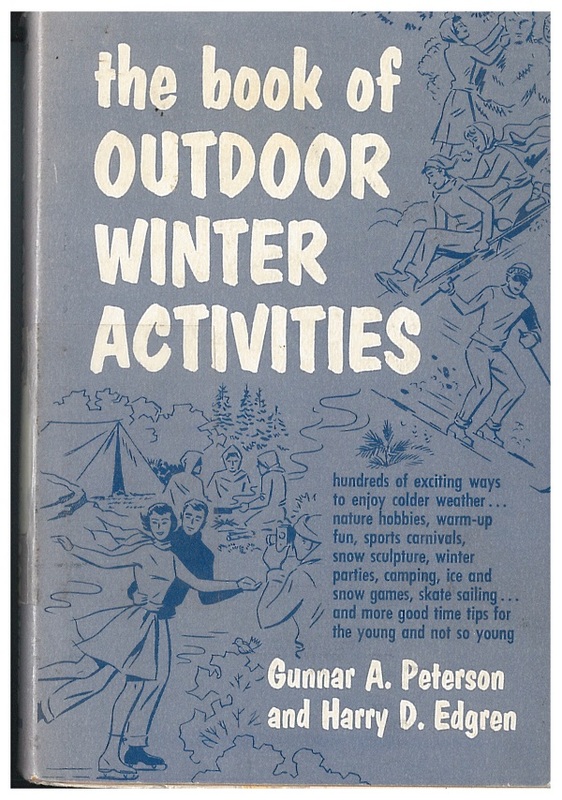 Simpson seem to abound in Youth Services collections. At my former library, we had a collective biography entitled something like “Great Running Backs” and the section on the Juice remarked, “As a teenager, young O.J. was frequently in trouble with the law” – a trait which evidently carried over to later life. And SUNLINK’s Weed of the Month Club listed in their Things We’ve Dug Up While Weeding. I’m younger and I had no clue he played football. I just knew he was a creep! A dozen years ago, I weeded a couple of OJ titles (from the 70s) at my previous library : Juice on the Loose was one, and I believe the other was something like O. J. on the Run. Needless to say, we all got a big laugh out of that! 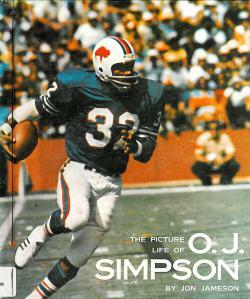 You should also check out The Story of Football by Dave Anderson, foreword by OJ (1985). A somewhat newer 1997 edition has a foreword by Troy Aikman instead. That reminds me of this bio we have of Britney Spears from 1999 as a fresh-faced 17 year old. That girl’s career is really taking off, I wonder what will happen to her next! It’s only ten years old so the date probably hasn’t caught anyone’s attention, but when you see her face on the cover it’s really striking. 2) one of Richard Nixon from before Watergate. Yes they def need to put out a revised edition with pics of the SUV highway chase. Haha, my first memory of OJ Simpson is watching the trial on TV during class in third grade! I found out he was a football player a few years ago. I had always wondered why his trial was such a big deal to adults! I’m not surprised. It’s weird though – we weeded all the bios on Mother Teresa(sp?) a few days after she died, but we still have one or two bios of Princess Diana from when she was alive. I only vaguely remember OJ from his movies. Whatever happened to Kato Kalin BTW? Oh, you’d hate the autobiography of Miley Cyrus I recently cataloged (which had an annoyingly incorrect LC call number and therefore took more time than it was really worth). We’re an academic library with Miley Cyrus’s autobiography. Sometimes things like that make me feel like crying, but mostly I try to focus on the humor of it all. I wrote a bio of OJ in 1977. Now I regret having done so. Incidentally, it was the only one of the series that was ever stolen from my classroom! I consider it very interesting (if sadly ironic) that a year prior to the O.J. Simpson murders, another murder case occurred involving a well-known African-American pro athlete: the killing of Michael Jordan’s father during a robbery in North Carolina. Yet while the Jordan homicide was a fairly big deal during the summer of ’93, before long it was COMPLETELY overshadowed by the O.J. murders. First, a lesson: Never read something like this: “Gee, but that OJ sounds like a swell guy and a great role model! Perhaps it needs a subtitle – “Born to Run: Very slowly, in a white Ford Bronco.” that was on the submitter’s somment while drinking coffee. Your computer monitor will thank you for it! haha! THAT is too funny!! I’m old enough to remember seeing OJ play football onTV and you see these sports legends, celebrities,etc. and never imagine that in a few years down the road that they could be capable of something so heinous. I always liked OJ in the Hertz Rental Cars commercial where he flew down into the driver’s seat of a car. I wonder if he did that before the really fast car chase. I only volunteered at our local library for 2 summers when I was in high school, and those of you who are Librarians are so facinating sometimes and sooo funny! I really enjoy reading about the older books and love the comments! I’mso glad that I found your web site by accident! Happy Easter and/or Happy Passover to all! When I first began teaching, I was cleaning out the closet in my classroom and found an old poster set entitled, “Heroes of African-American History”. A poster of OJ Simpson with the same exact picture as this book was in it. Totally kept it. I remember a friend of the brother of my best friend growing up (make sense?) named, ahem, Orenthal James and they called him O.J. The family were HUGE football fans. I think about this kid, now in his 30s, whenever I hear about OJ Simpson today, and can’t help but feel a little heart tug. Please, people, never ever name your kid after someone famous. You never know what they’ll have to live with. As a kid growing up in the 1970’s near Buffalo, NY, “the Juice” was my hero. As a believer in the justice system, I need to point out that OJ Simpson was cleared of murder charges, and is legally an innocent man regarding the murders everyone is referring to. He is presently serving time for his conviction for armed robbery and kidnapping in an unrelated incident.